No matter what kind of gas appliance you want to install, All Fuel Installation and Service can help. No job is too small or too big for the pros at All Fuel Installation and Service. From a natural gas or propane line to a fireplace, range, dryer, water heater to a whole home or commercial building piping job or even an underground gas line to your new outdoor kitchen, firepit or BBQ. All Fuel Installation and Service has the experience, licensing and knowledge to help you complete your project with ease. Call us today for a no-cost job site consultation. All Fuel Installation, a natural gas line installation service company, uses the safest and best quality gas pipe equipment when it comes to installing a gas line in your home. Whether you are adding to additional gas appliances or converting over from electricity, our highly trained technicians have the experience to install new piping material that delivers the results you expect. Natural gas is a great convenience should a power outage occur. Many families have experienced relief when electricity is unexpectedly cut off because natural gas is safely delivered underground and power outages due to storms do not cause interruption. If you are interested in saving on energy costs the best solution is contacting a natural gas line installation specialist. All Fuel Installation carefully determines the best piping route, acquires the necessary permits, installs all valves and pipes and connects the system to your gas appliances. Fortunately, natural gas is a versatile, plentiful and convenient fuel that can provide homeowners with a domestic and abundant energy source for many years. 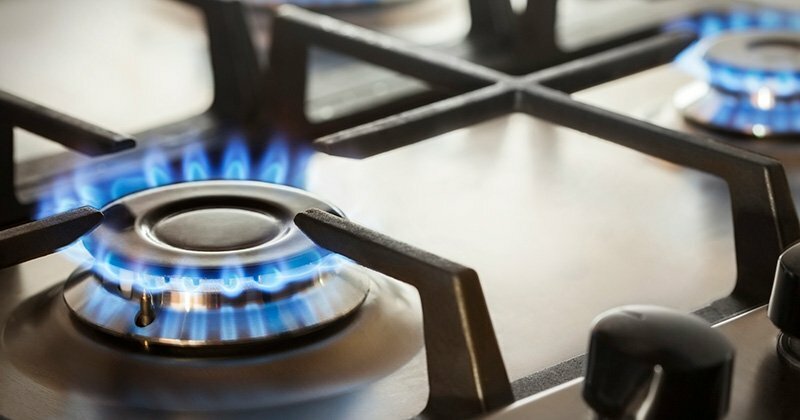 After installing natural gas in your home it’s easy to add additional appliances as desired. Call us today for a no-cost job site consultation.